Canon EOS 6D Mark II vs 5D Mark IV: What’s the difference and which should I buy? Until, that is, looking at the price. The 5D Mark IV is a rather pricey machine – it’s £3,349/$5,024 body-only at the time of writing – so, surely, there’s something more affordable out there that doesn’t compromise too much? Well, the brand new EOS 6D Mark II could be the perfect solution, given its sub-£2K/$3,5K body only price. That £1,349/$2,024 saving could translate into a lens. 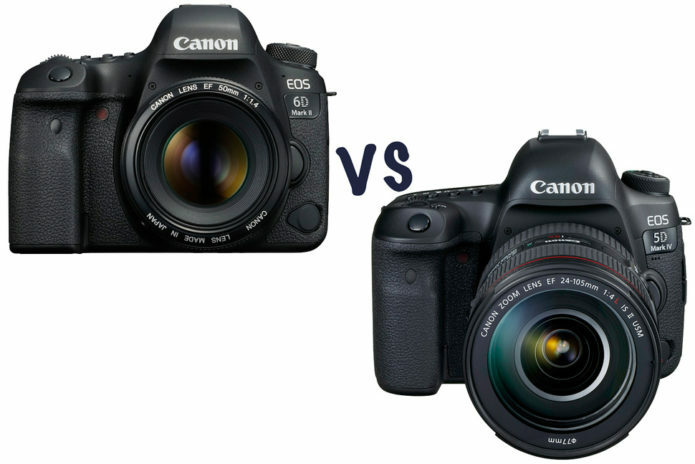 But what pros and cons do these two full-frame DSLR cameras have against one another?